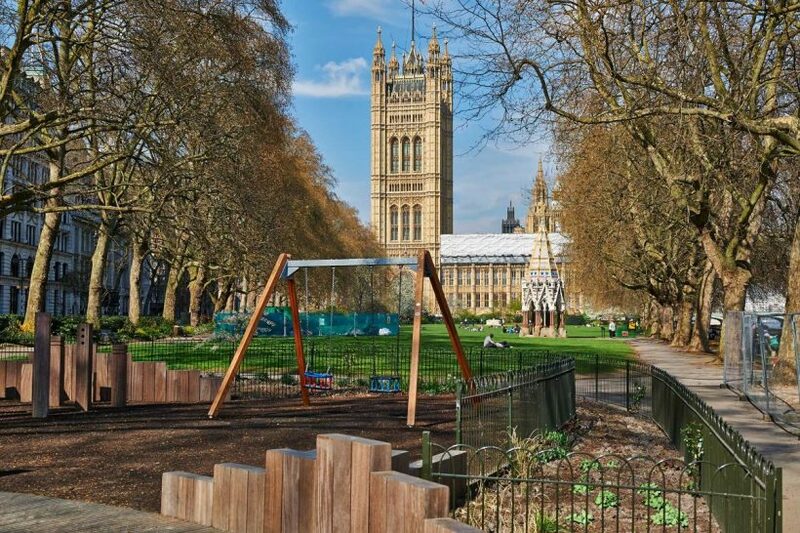 Victoria Tower Gardens is a well used and much loved park in Central London and is under threat from being developed and turned into a civic space. The government is proposing to build a Holocaust Memorial and Education Centre in and under this small park. Altogether the construction will affect 1.2 hectares of this 2.8 hectare park, and we fear it will forever change the atmosphere of the park and the way the community uses it. We are absolutely not against the Memorial or Education Centre, but feel that is it the right idea in the wrong place. 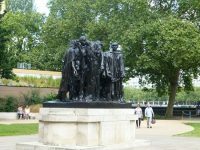 The excellent Imperial War Museum, less than a mile away, had asked to host the memorial and Education Centre but were denied in favour of Victoria Tower Gardens. Incidentally, Victoria Tower Gardens was not one of the three originally short-listed sites, and we have not yet been shown the report or feasibility study which led to this final choice of site. •The projected one million visitors a year will demand additional signage, security, traffic management, facilities, etc. •The project would set a dangerous precedent for the acceptability of building in and under public parks. Many local authorities would quite reasonably say that if the Government can do it, then why can’t they? The residents in the area mostly live in flats without gardens and this park is a valuable green space with play facilities. One supporter said she had recently lost her husband and sits in the park every morning with her coffee before she can face the day. Every day, local people and tourists enjoy these gardens as they were intended, and we feel strongly that this large and obtrusive development will ruin a precious amenity. We have had over 6 500 signatures on our petition but feel we need help and support. We have never done a campaign like this and would appreciate any advice or help you can offer. If you are able to assist, spread the word about or campaign, offer practical help or know anyone who can, please can you email me or pass on my details. Such a vital campaign. Building on a park is setting a precedent that is seriously unwise. Parks are great for relaxation, clean air, happiness.